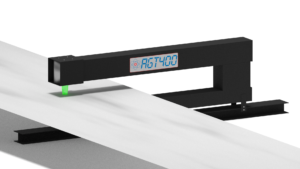 Advanced Gauging Technologies has received a purchase order from Jemison Metals in Birmingham, Alabama for a new AGT400 Isotope Thickness Gauge. This system will be used on a 61″ Rowe CTL line to measure various steel alloys up to .250″ thick. This will be Jemison Metals’ eighth gauge and delivery is scheduled for October of 2018.